Unlike Mario, Bubsy isn’t the sort of franchise you’d expect to see represented on “Best Games of All Times” lists, but that doesn’t make it unworthy of at least a footnote in the history books of gaming. 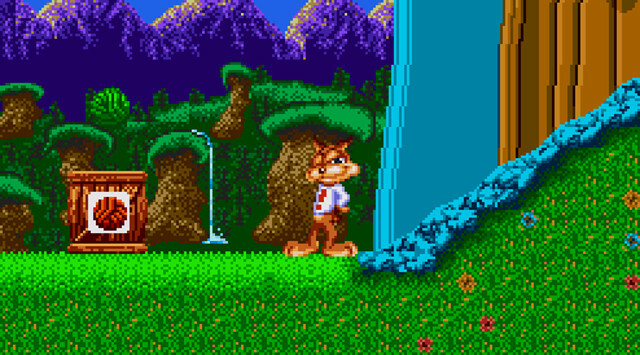 Bubsy: Claws Encounters Of The Furred Kind launched on the Super NES and the Sega Genesis in 1993, introducing the world to Bubsy, a smart-mouthed bobcat who leaped and clawed his way through 2D platforming levels. A curious choice was the addition of fall damage (which, in my opinion, has no place in a classic 2D side-scrolling mascot platformer). A sequel, Bubsy 2 came out a year later. 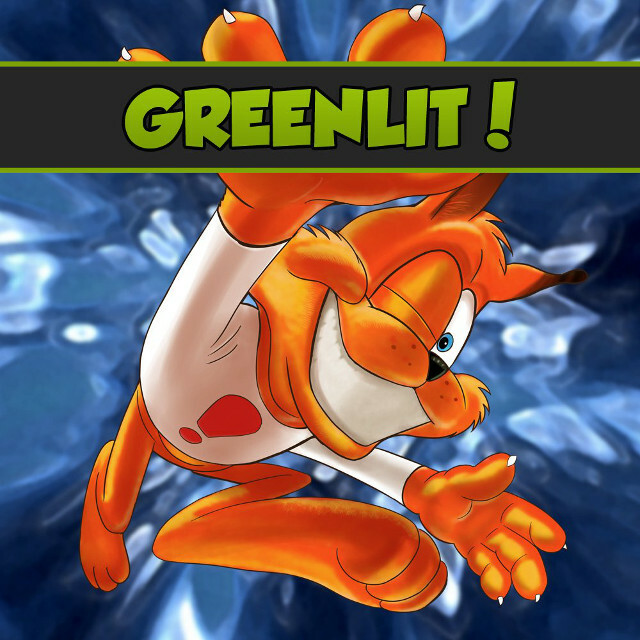 In 2015, over 20 years after their initial releases, the two original Bubsy games launched a successful Steam Greenlight campaign under the title Bubsy Two-Fur. Go ahead. Guess why it’s called that. Cat-related puns aside, it’s cool to see the franchise re-entering the public consciousness. Bubsy 3D was a mess, sure, but the first two games were decent enough — certainly no worse than several of the other mascot platformers of the 1990s (I’m looking at you, Alex Kidd). In fact, Bubsy once walked in the Macy’s Thanksgiving Day Parade and hosted an animated special, and the game series earned a Parents’ Choice Award for its lack of violence. In more recent years, however, there was a notable shift in the public perception of the game, perhaps dating back to IGN’s 2008 retrospective on the series. Either way, $4.99 is a pretty reasonable price to get to re-experience the first two Bubsy games — or to experience them for the first time. After all. What could pawssibly go wrong?